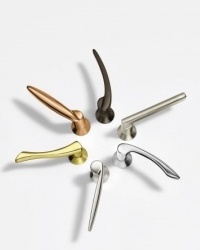 From function to aesthetic, each component on a door makes a difference. 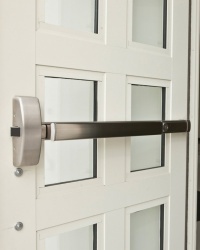 Let our experts assist you in your selection for quality door accessories that last and look great. We guarantee that you will get the hardware that matches your facility and meets all your security needs without breaking the budget. Don't know what you're looking for? Explore our products page.